I am looking for committed, motivated and hardworking individuals to join my small team carrying out hard landscaping and soft landscaping/garden maintenance contracts throughout Ripon and the surrounding villages. This is a hands-on position and candidates must have good practical skills, previous experience is desirable, however, successful applicants without such qualifications will be trained. A current valid Driving Licence is also an advantage. Full time apprenticeship and part time contracts available - to start immediately. Starting rate of pay from £8.00 an hour. 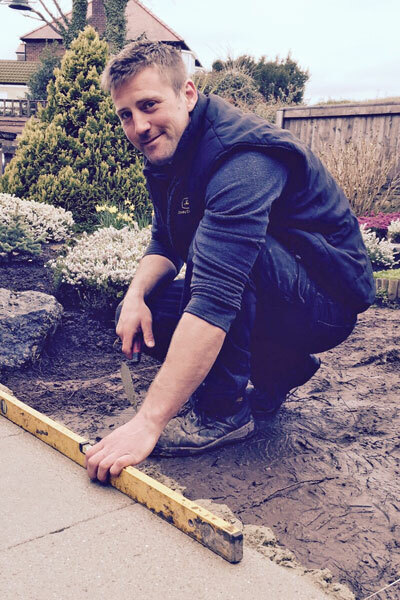 For more information contact me via email at john@riponlandscapes.co.uk or on 07909 225979 or 01765 650416.